Our appraisals accurately document and determine the current market value of diamonds, gemstones and all types of jewelry. 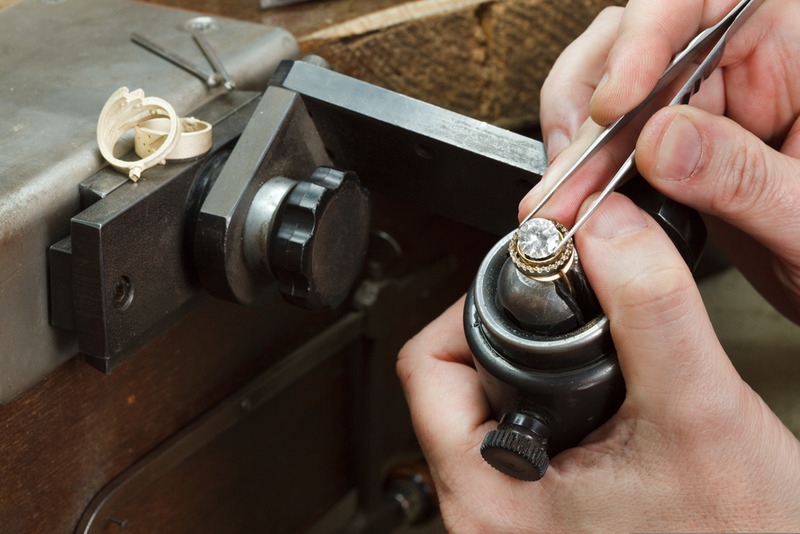 Determining the current market value of your jewelry is the only way you can be sure your insurance is adequate to cover them against loss, theft or damage. Ambassador Diamond Jewelers has over 50 years experience buying and selling jewelry. All transactions are confidential and secure. We understand that selling your valuables can be an emotional experience so we don't pressure you during the process. We buy gold and silver jewelry of any karat, including rings, bracelets, earrings, chains, pendants, pins, watches, even broken or damaged pieces and single earrings. We also buy gold coins, bullion, gold scraps, fillings, and industrial scrap. If it's gold or silver, or you think it may be, bring it in! We'll test it, find out, and give you a fair quote based on the current metal price. Ambassador Diamond Jewelers offers full service jewelry and watch repair. Our goal is to make your piece better than new, and do it quickly and expertly while you watch, wait or shop. Don’t just settle for fixed, when you can have it flawless.